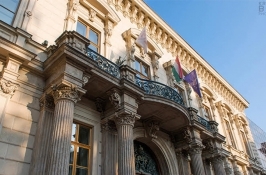 Aktuelle Forschungsergebnisse aus den Wirtschaftswissenschaften an der Andrássy Universität Budapest werden in den Andrássy Working Papers in Economics and Business Administration vorab publiziert. Jutta SEHIC (2018) Novelty and links in innovative firms’ networks. An analysis of SME in Central and South Eastern Europe. (Andrássy Working Papers in Economics and Business Administration, 38), 27 S.
Martina ECKARDT, Stefan OKRUCH (2018) The Legal Innovation of the European Grouping of Territorial Cooperation and its Impact on Systems Competition. 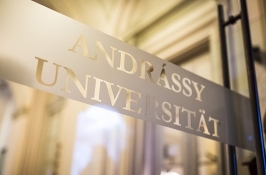 (Andrássy Working Papers in Economics and Business Administration, 37), 30 S.
Bengt-Arne WICKSTRÖM, Torsten Templin ; Michele Gazzola (2017) An Economics Approach to Language Policy and Linguistic Justice. 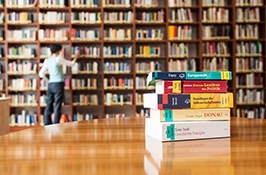 (Andrássy Working Papers in Economics and Business Administration, 36), 55 S.
Eszter MEGYERI (2016) Altersarmut und Wohneigentum in der EU. (Andrássy Working Papers in Economics and Business Administration, 35), 25 S.